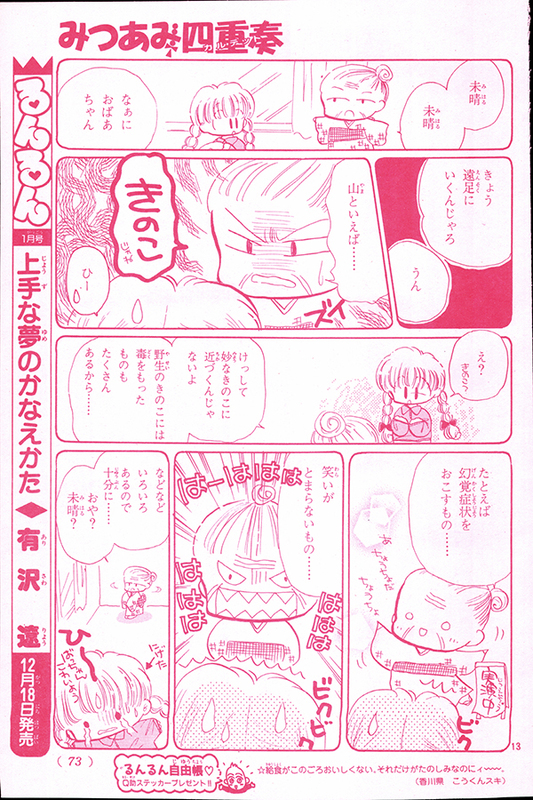 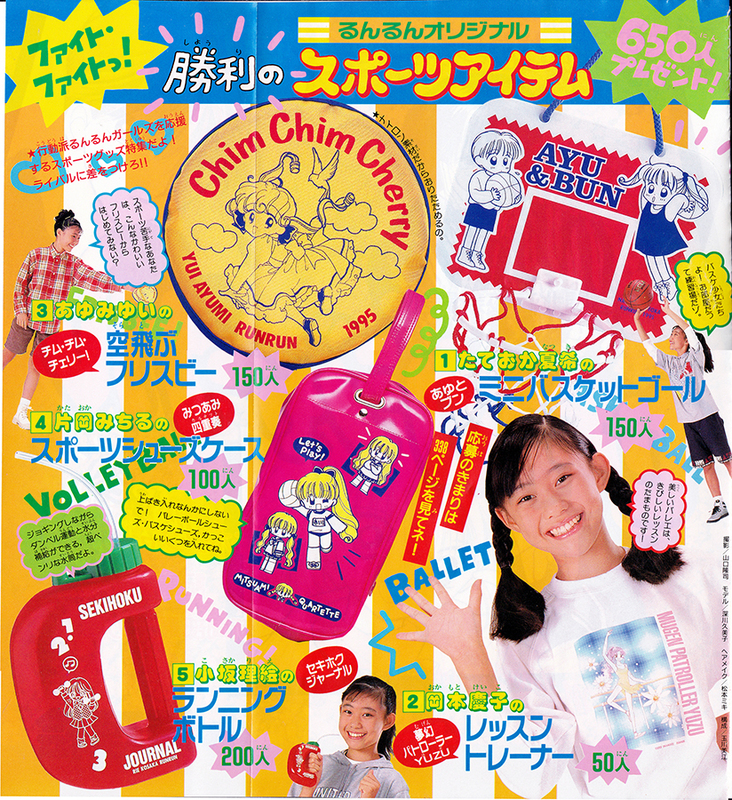 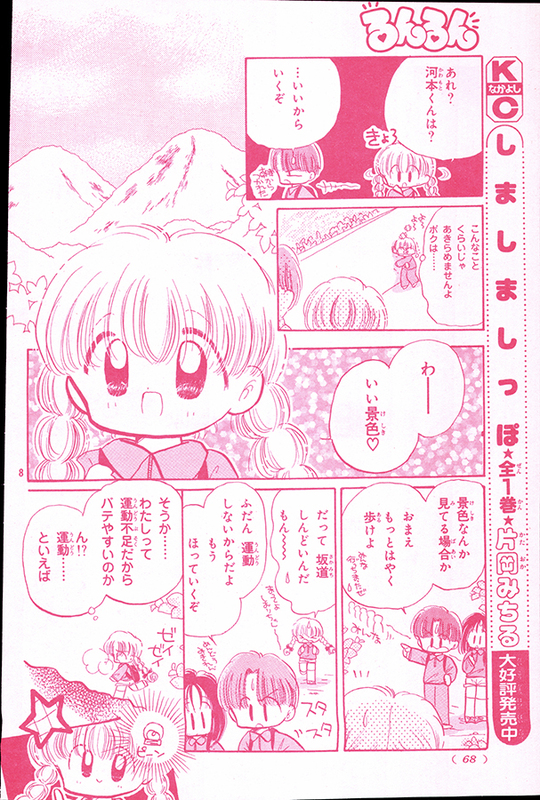 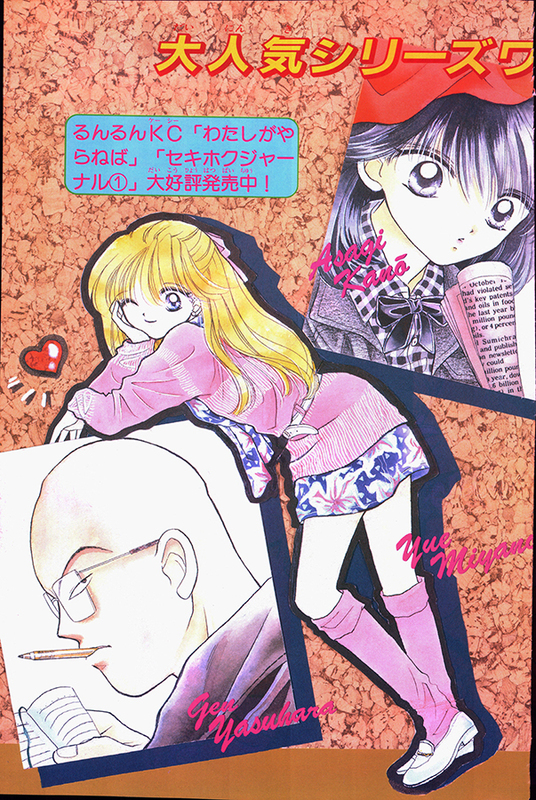 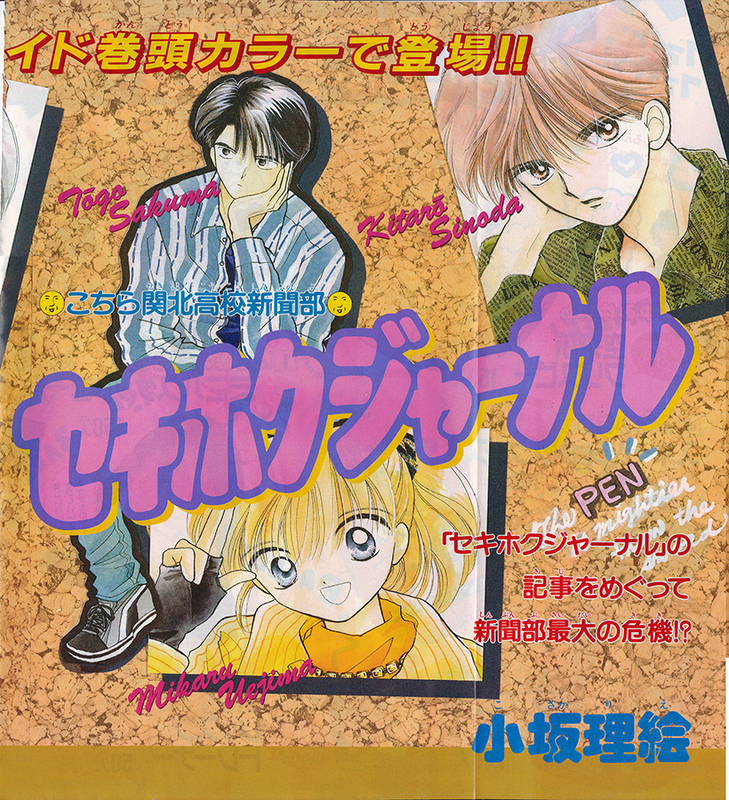 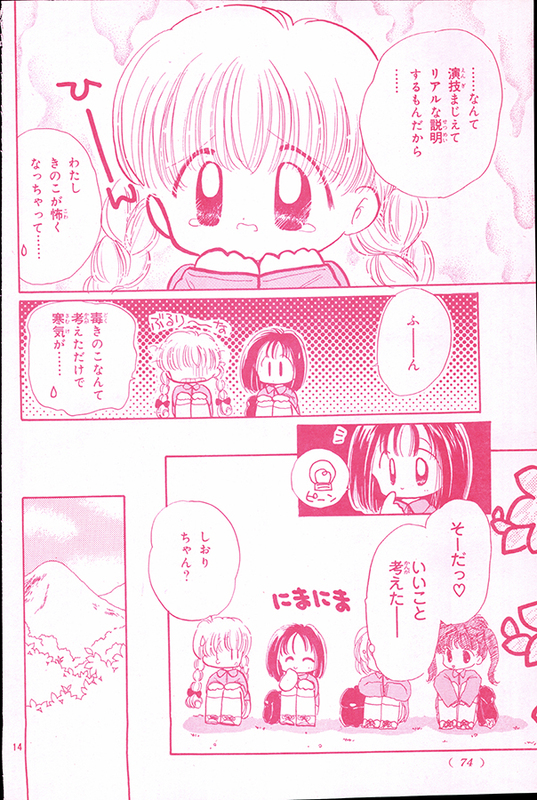 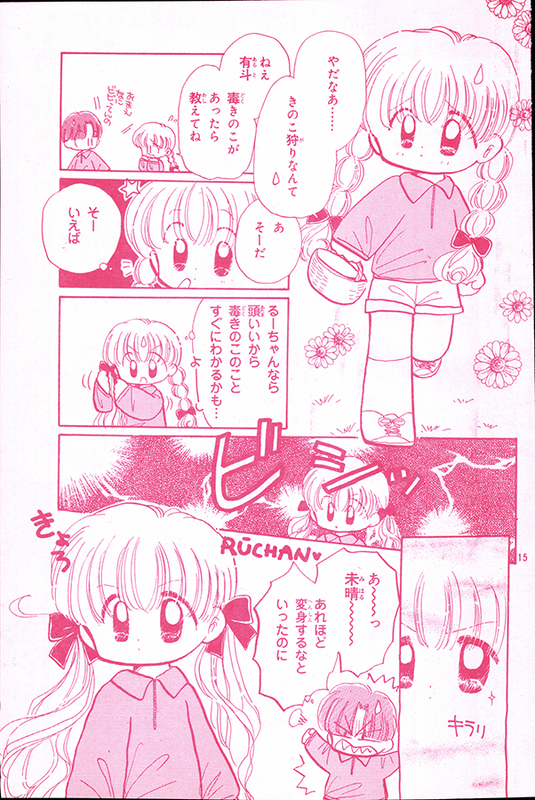 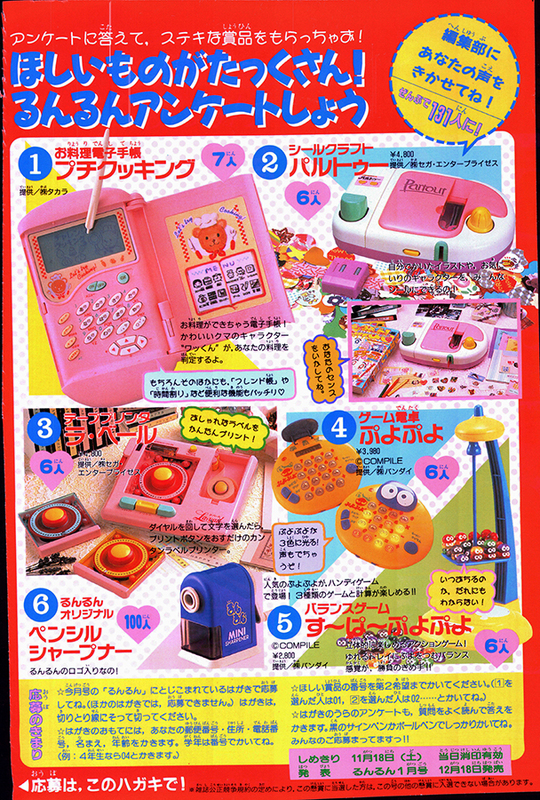 This download is of the November 1995 issue of RunRun magazine – a monthly publication owned by Kodansha in the 1990s. 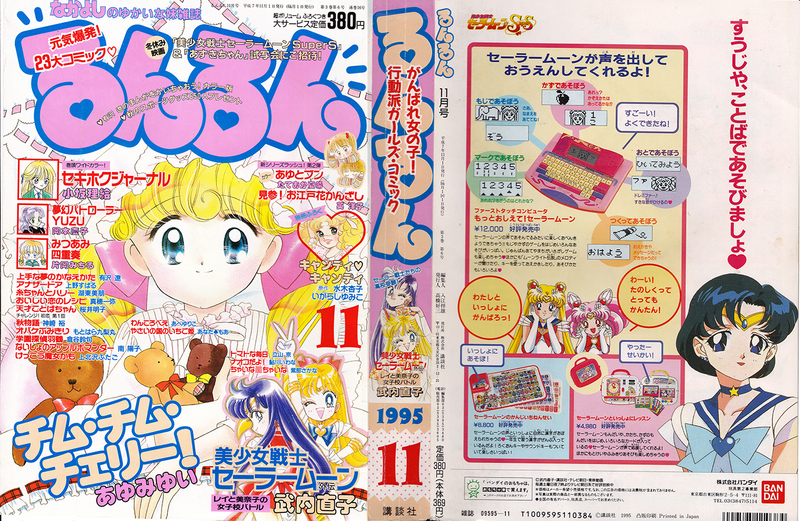 This magazine company is no longer in business and these issues are long out of print. 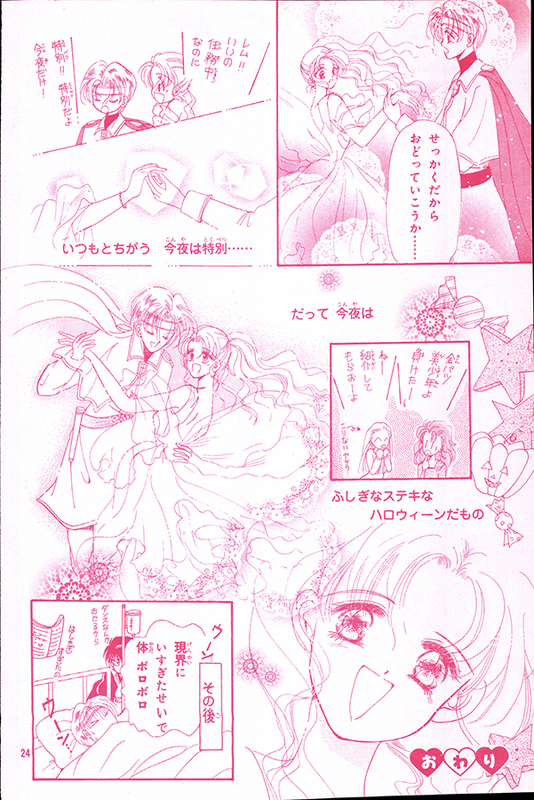 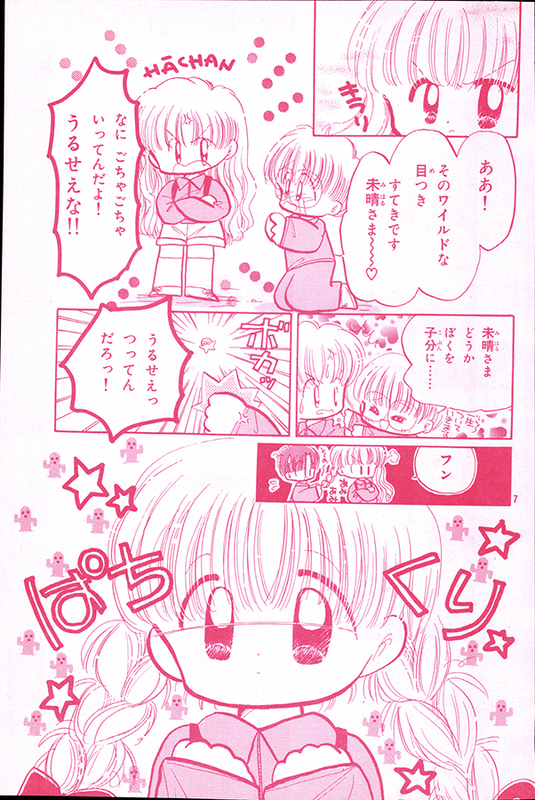 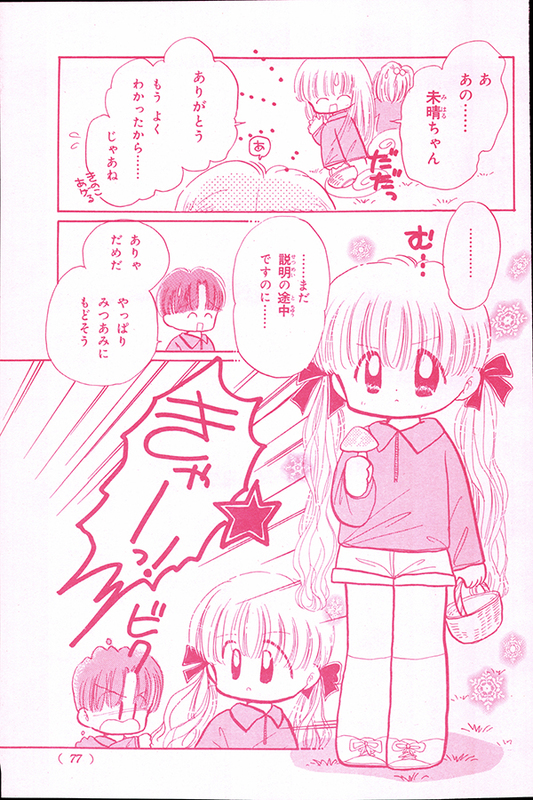 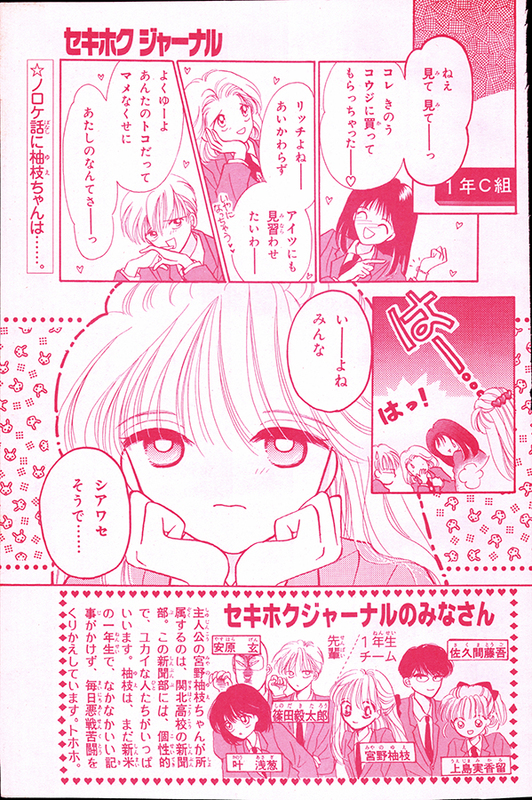 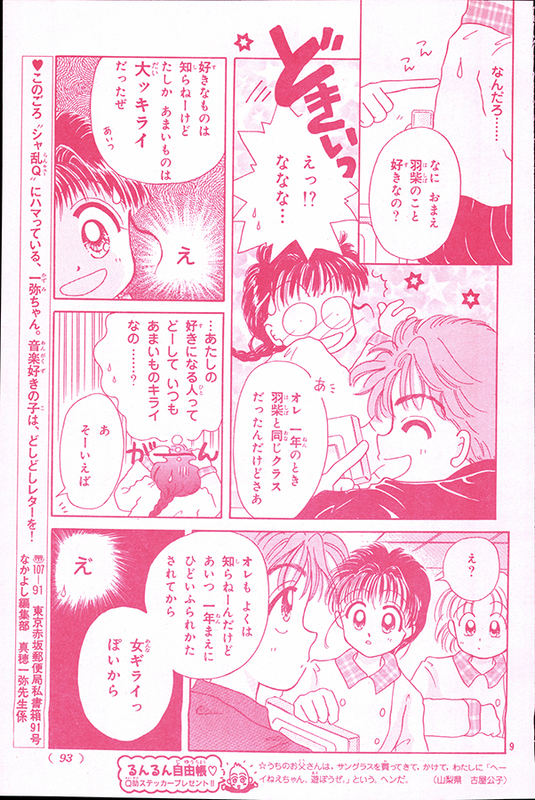 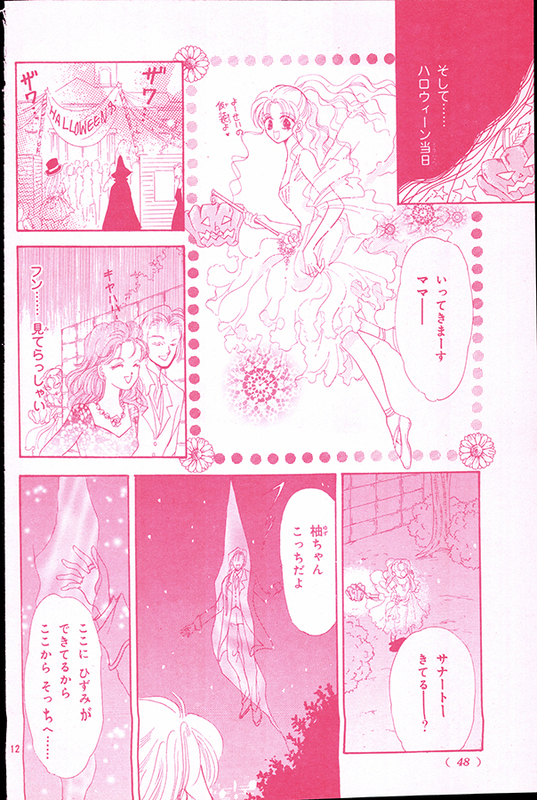 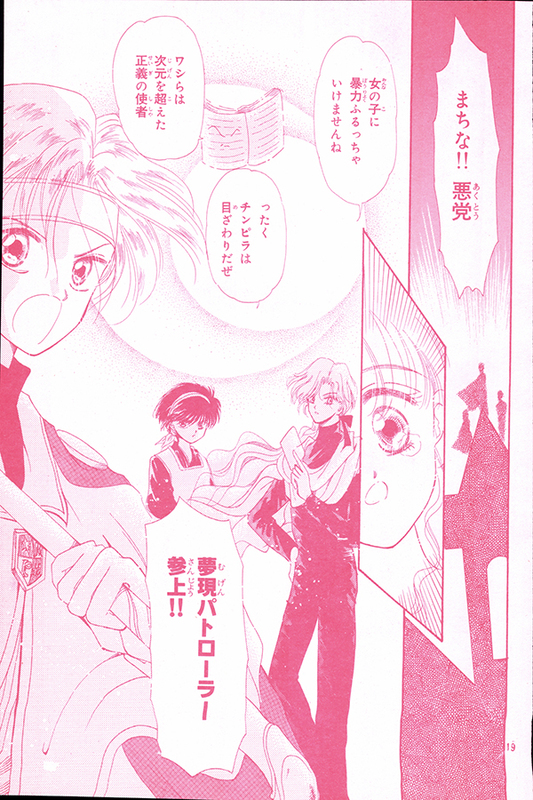 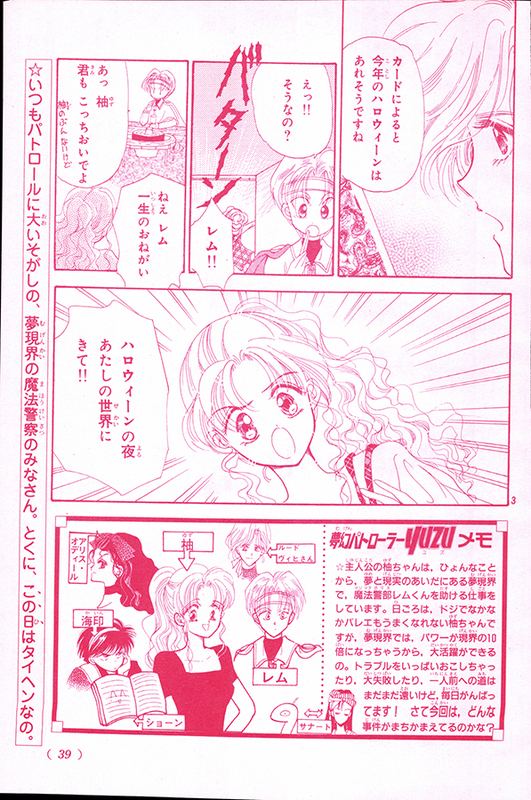 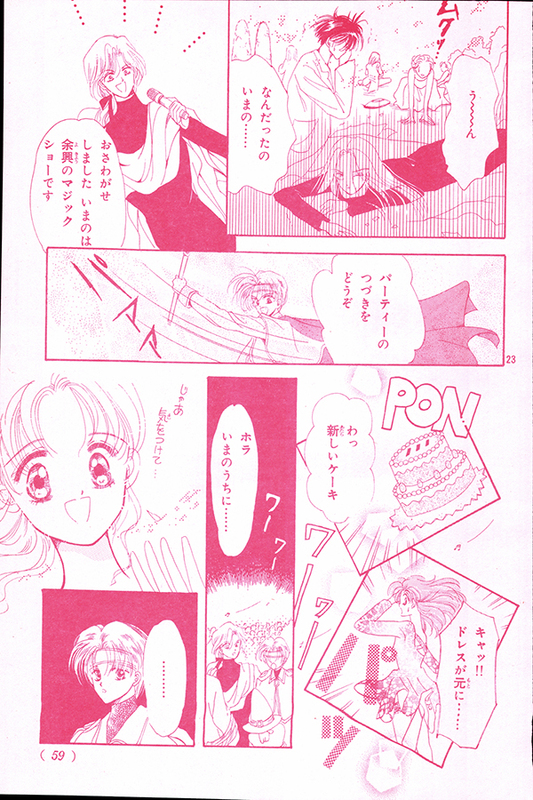 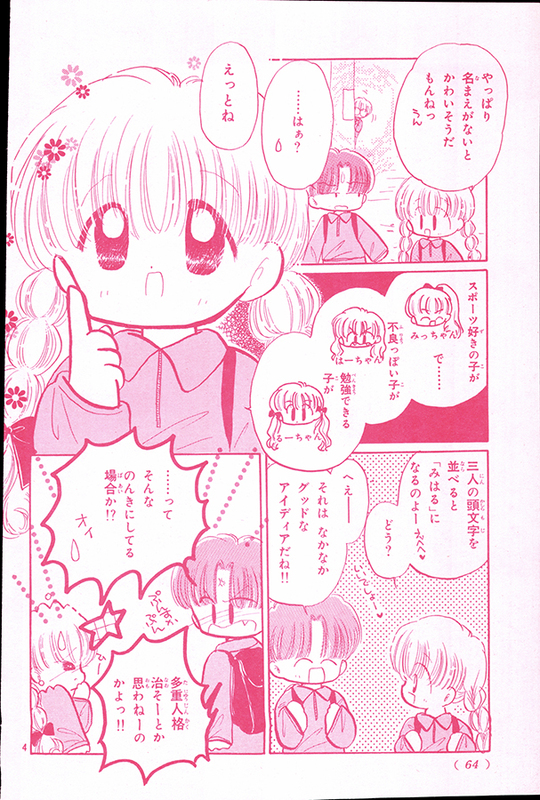 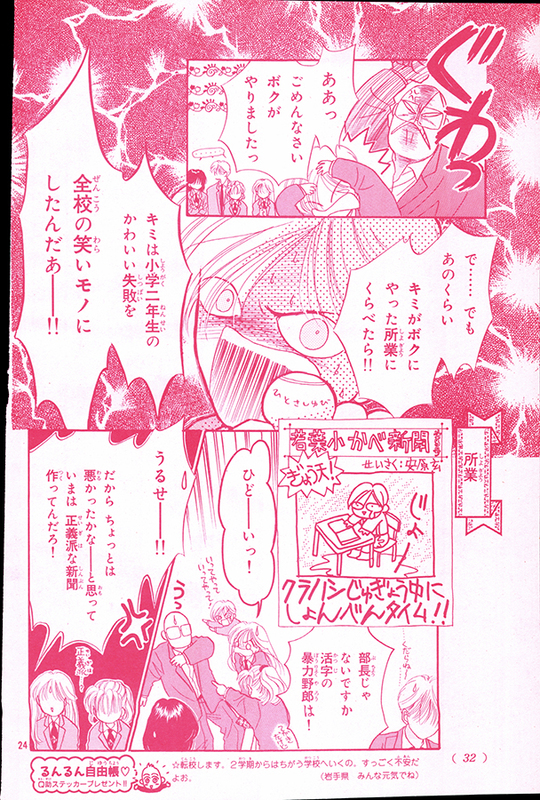 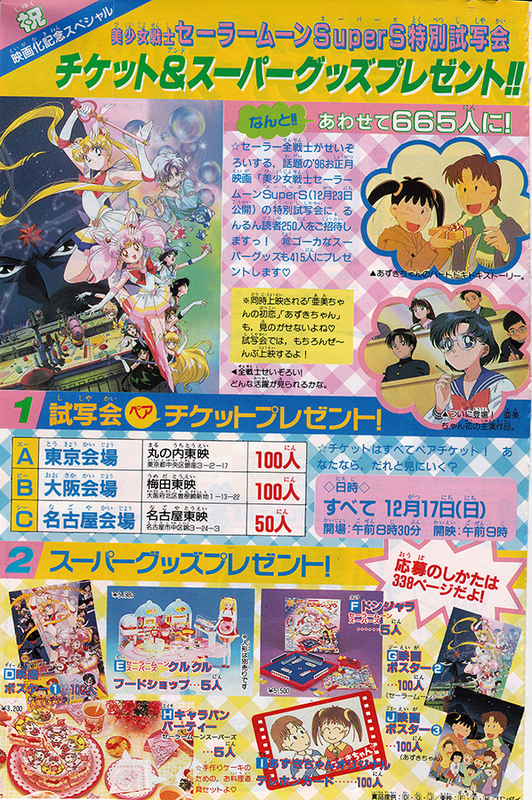 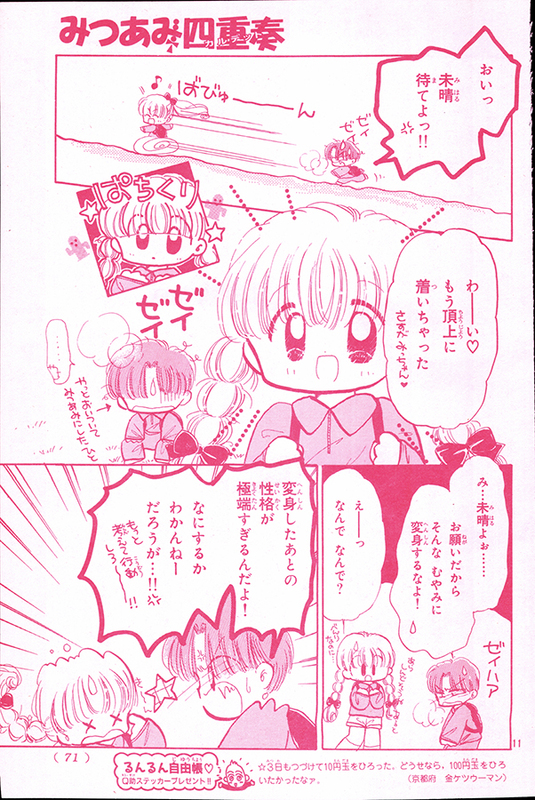 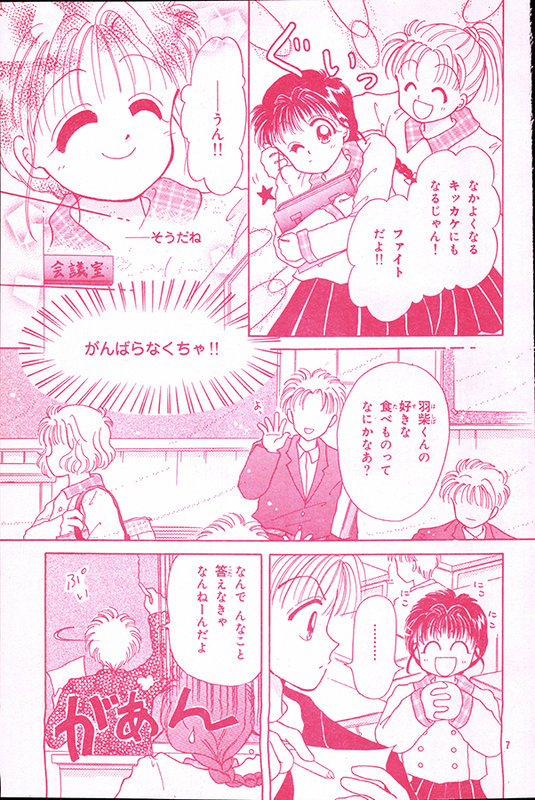 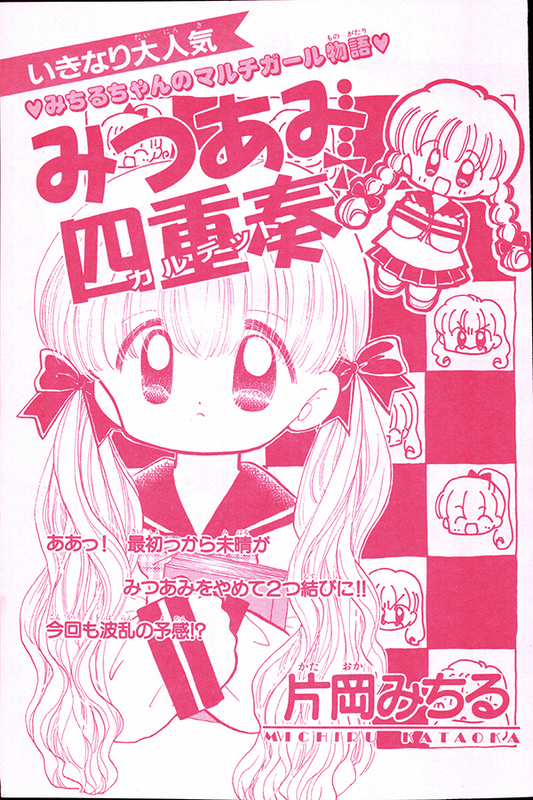 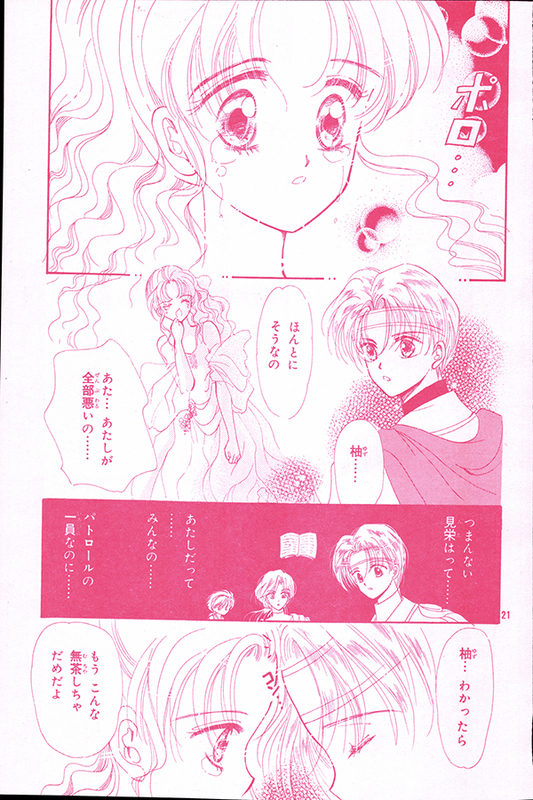 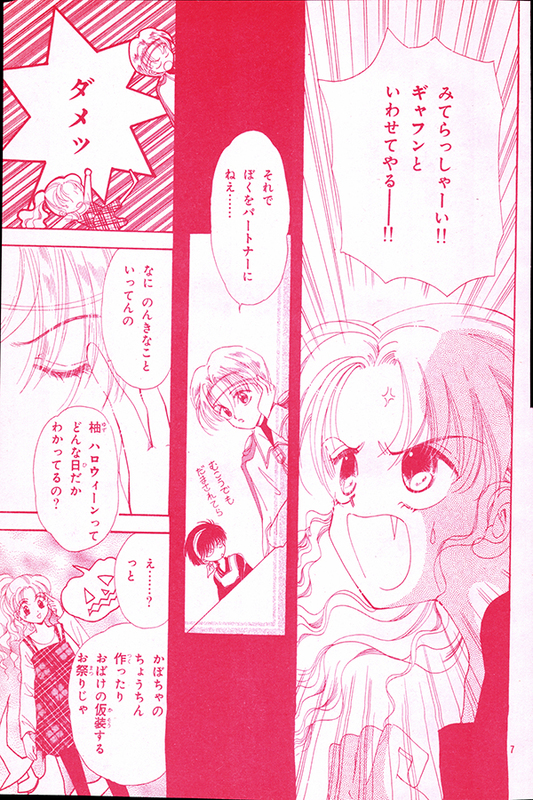 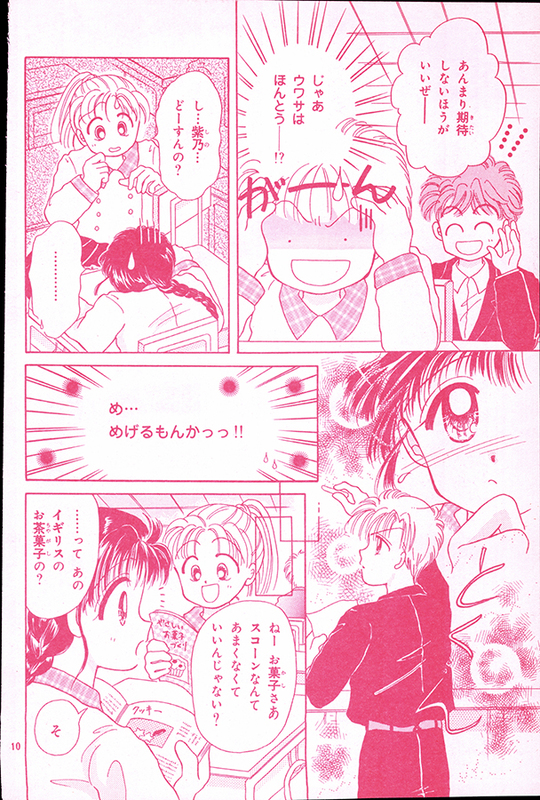 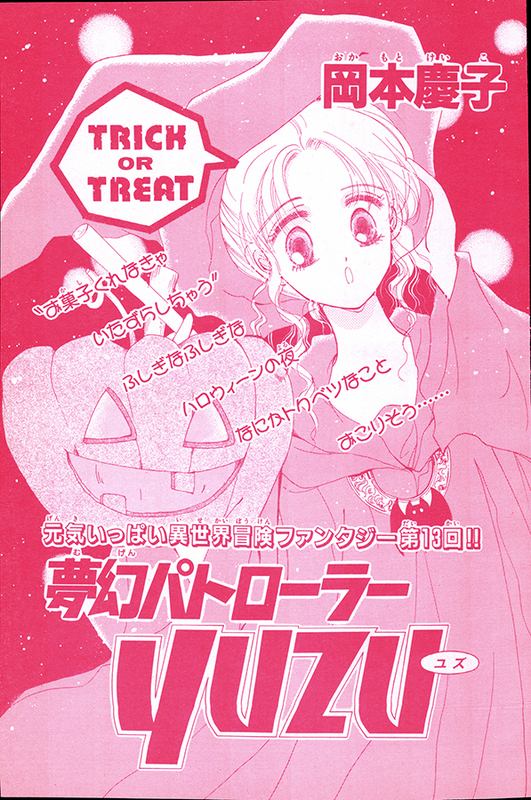 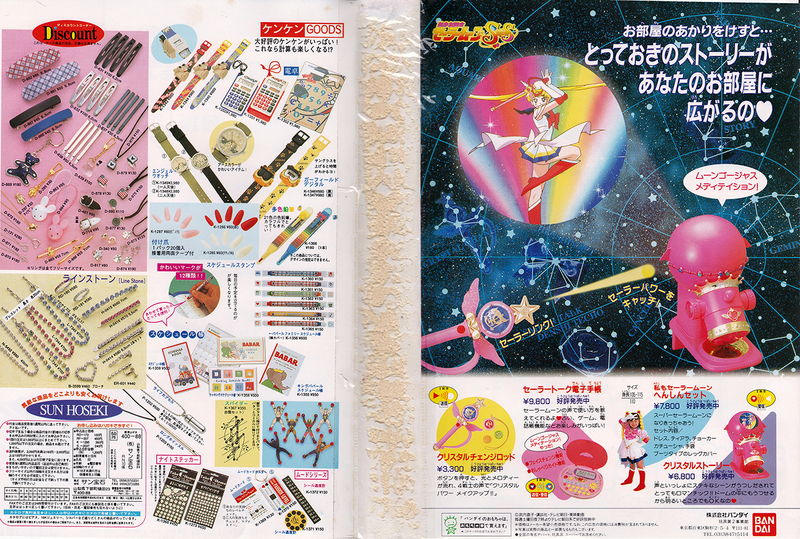 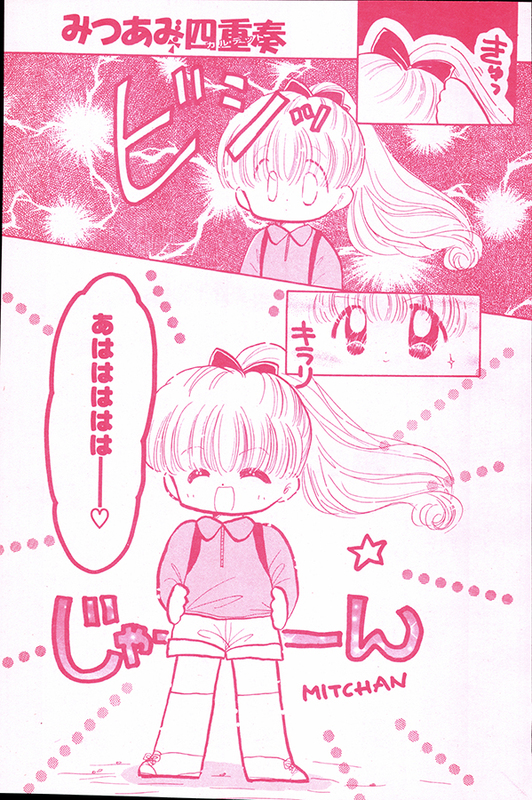 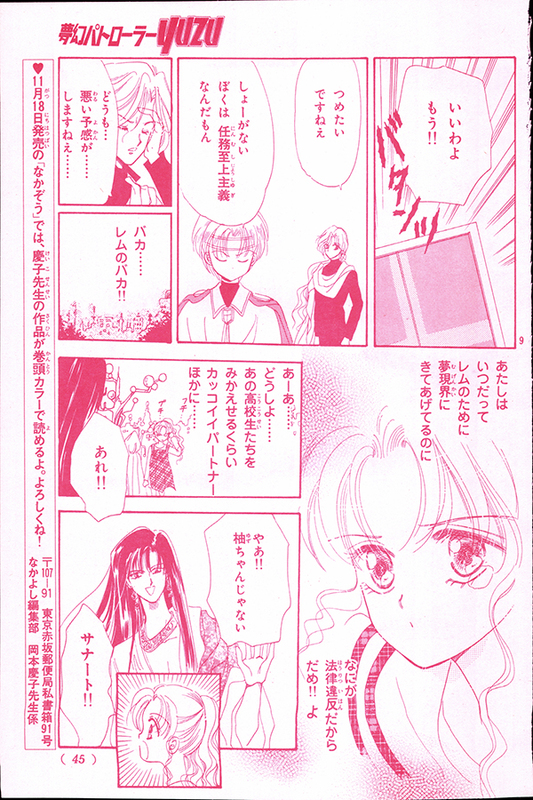 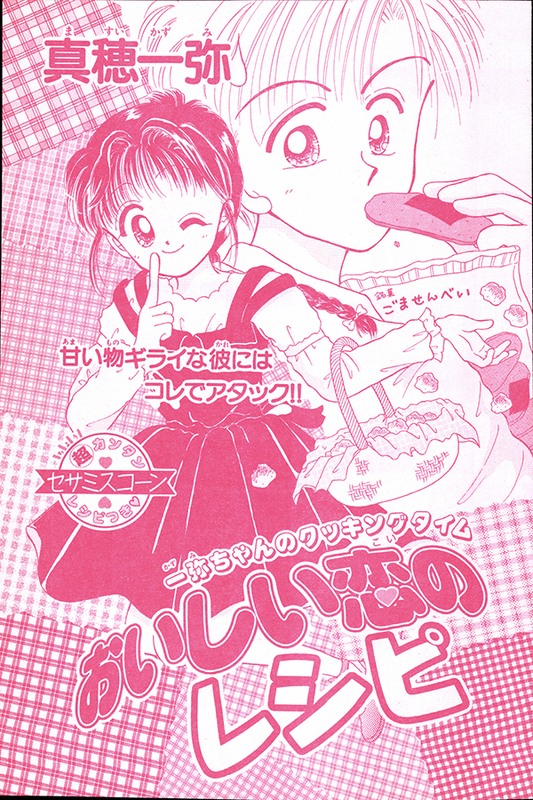 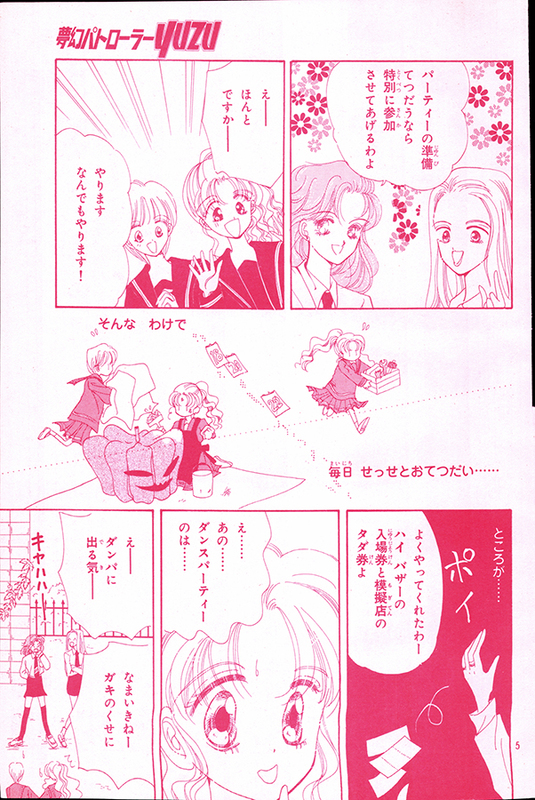 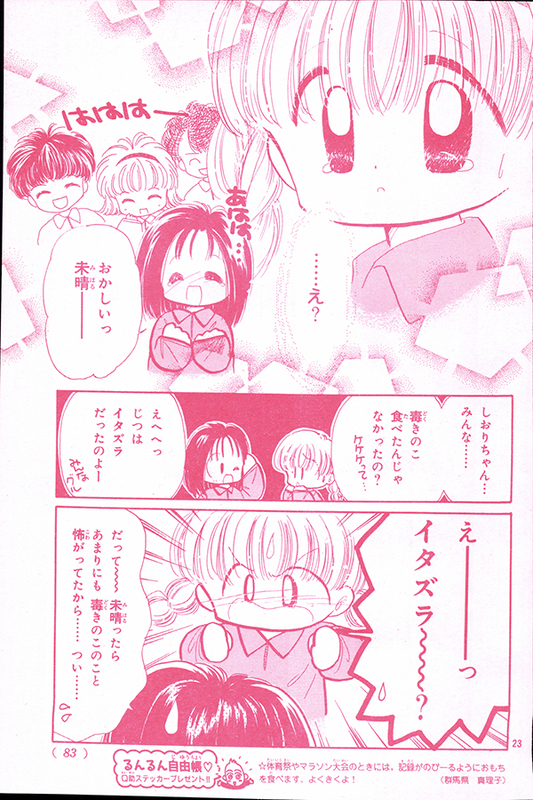 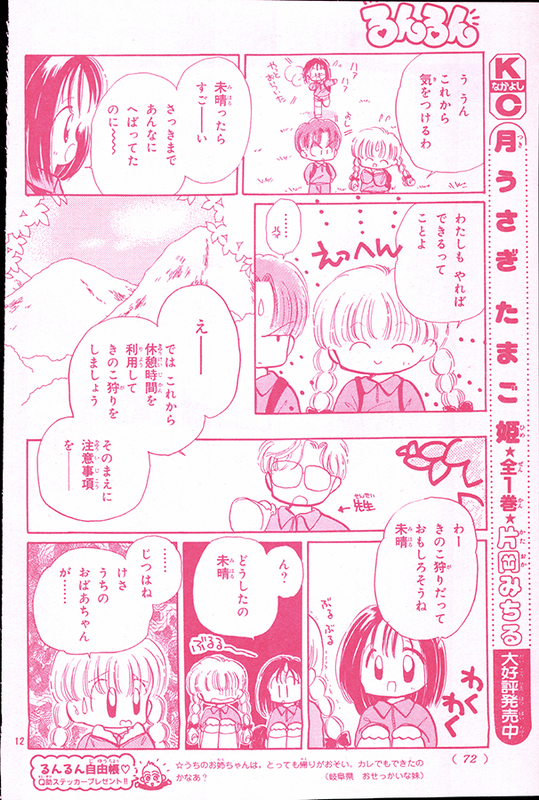 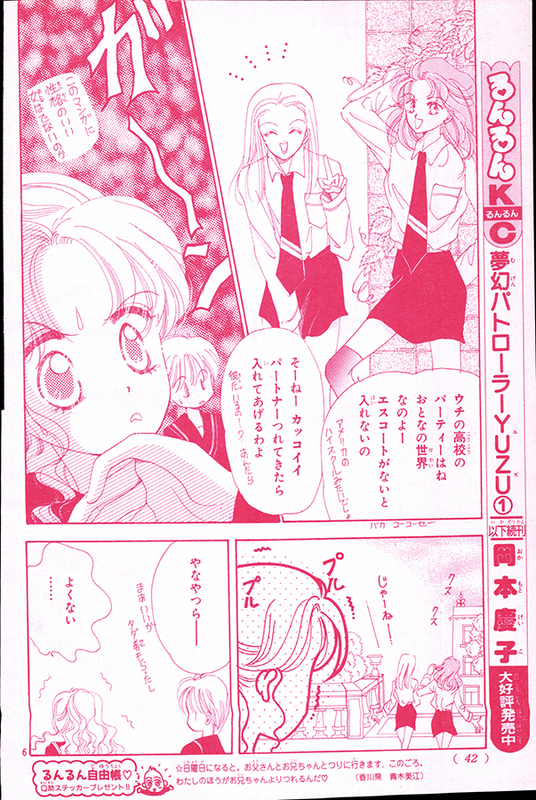 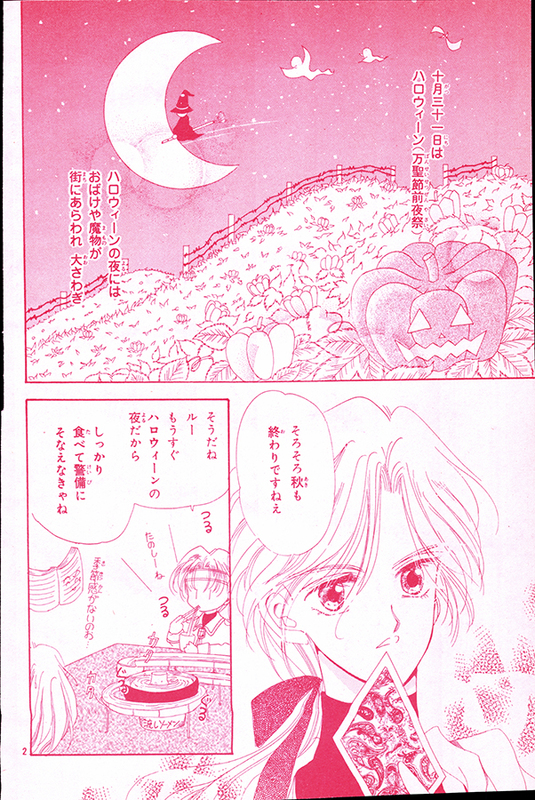 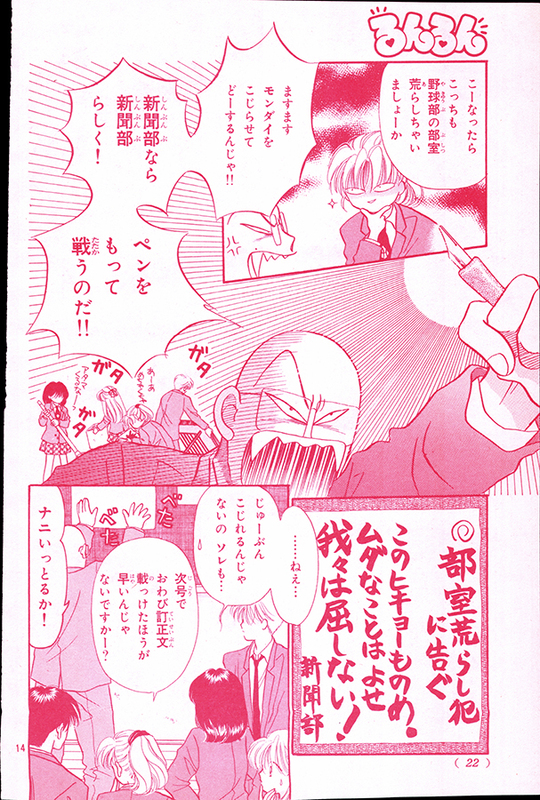 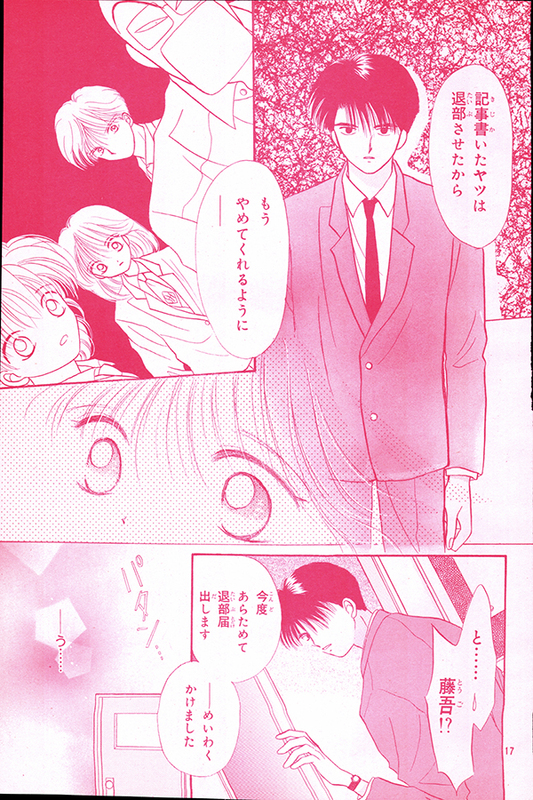 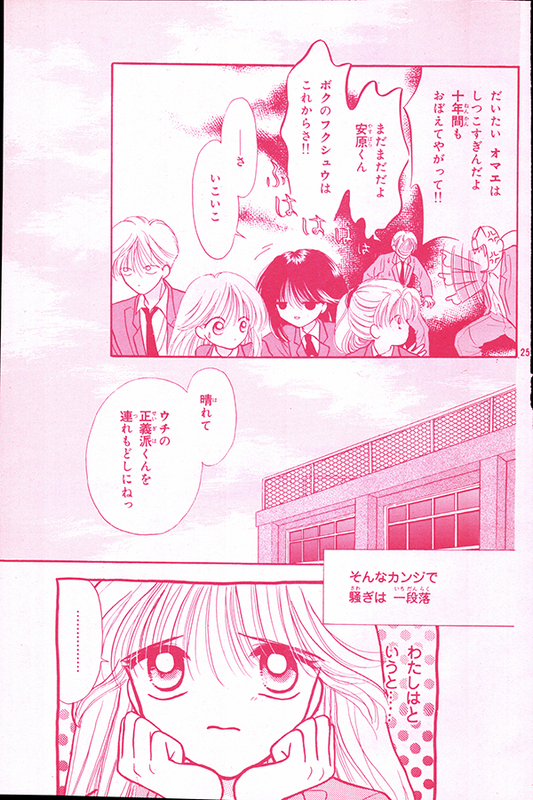 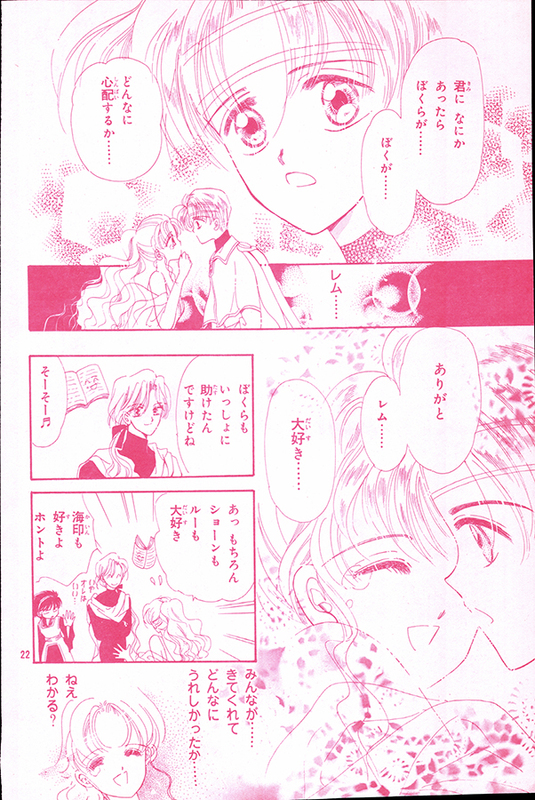 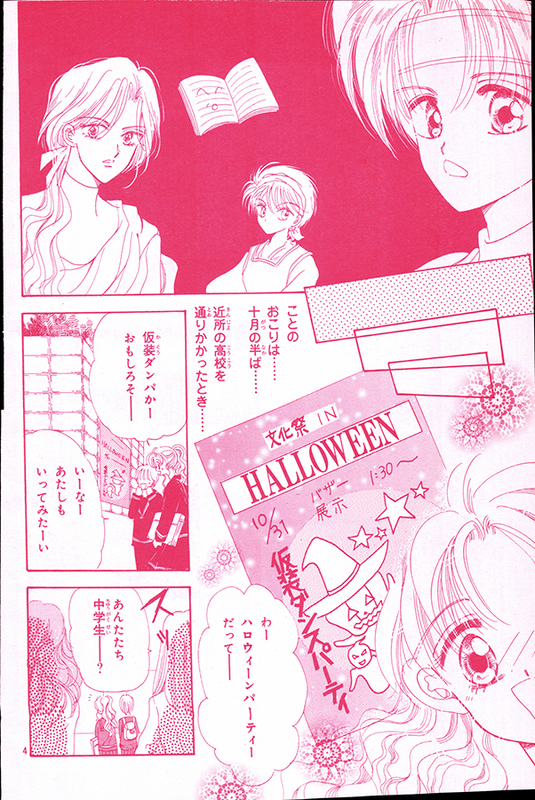 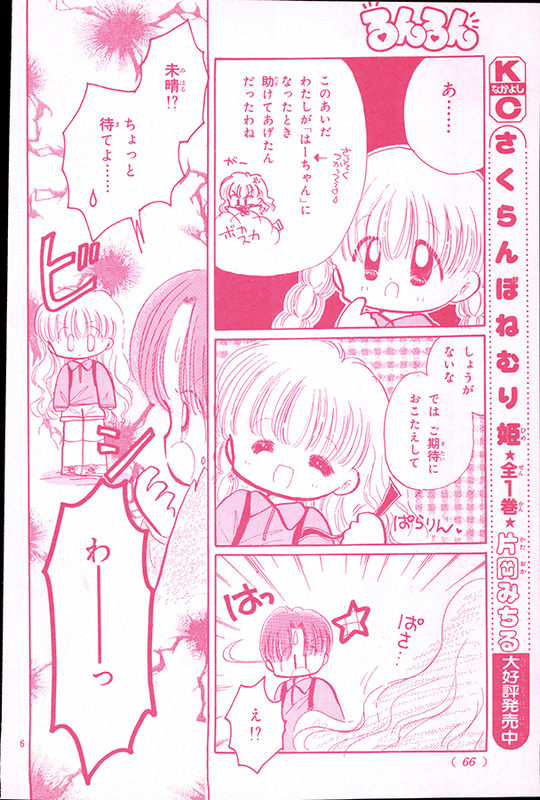 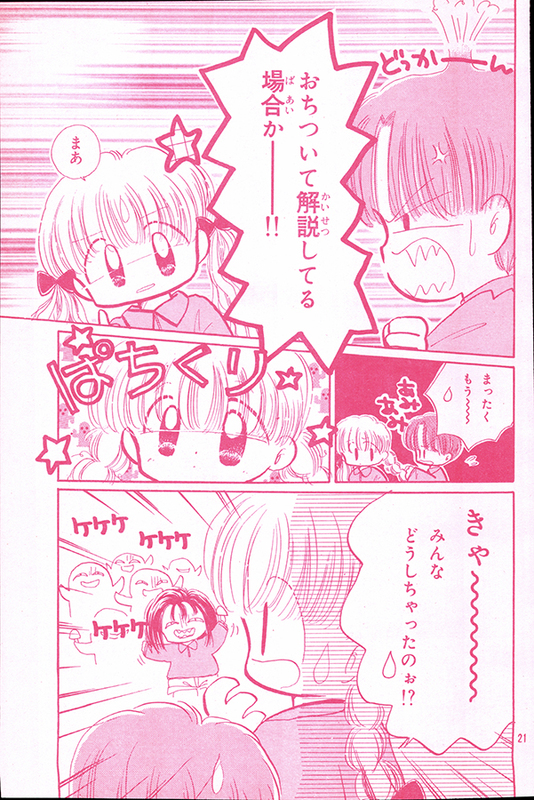 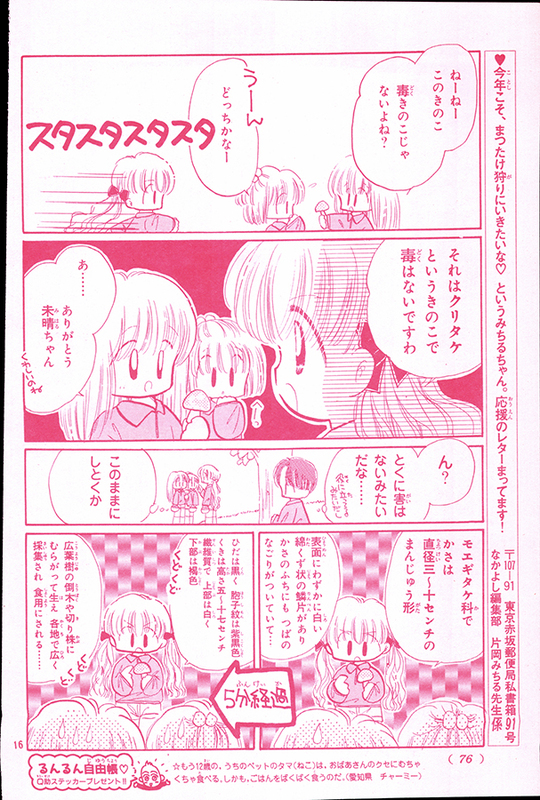 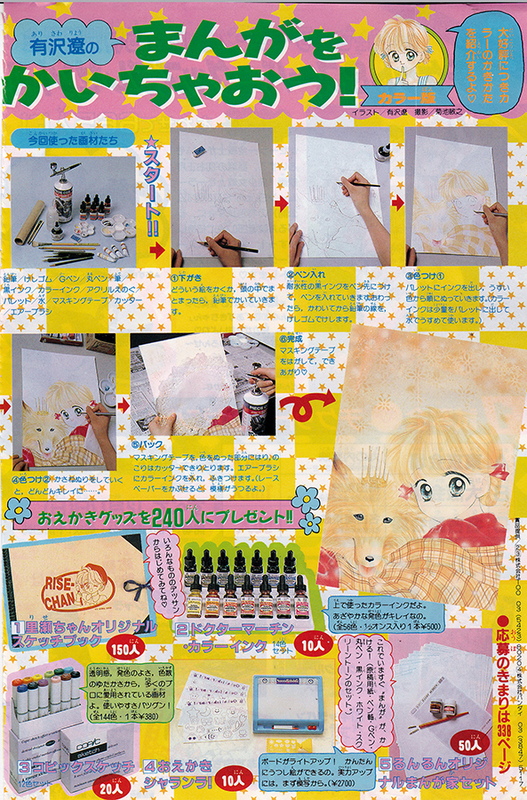 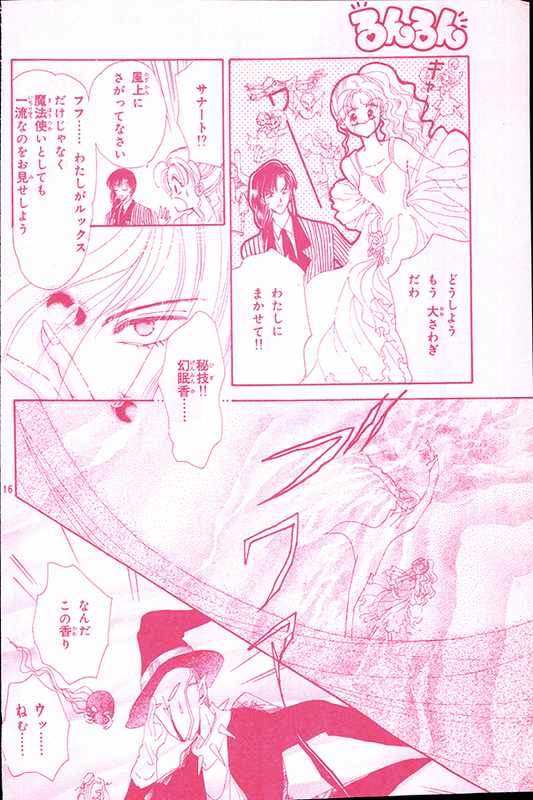 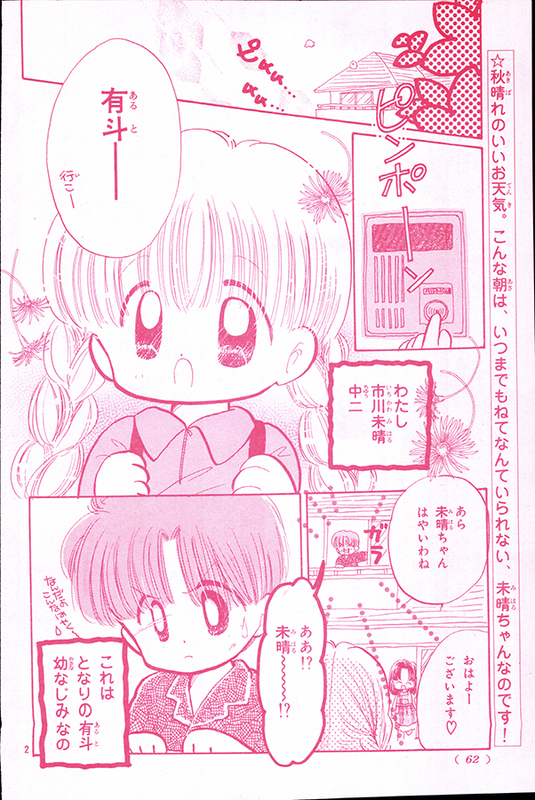 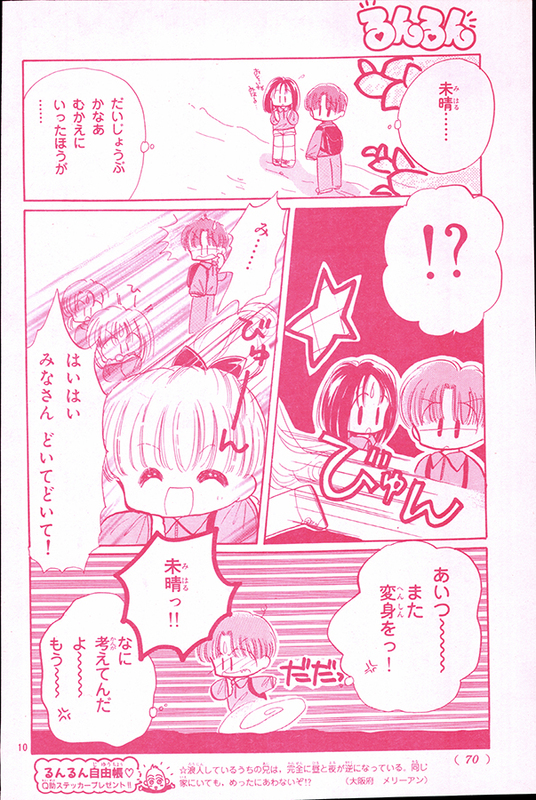 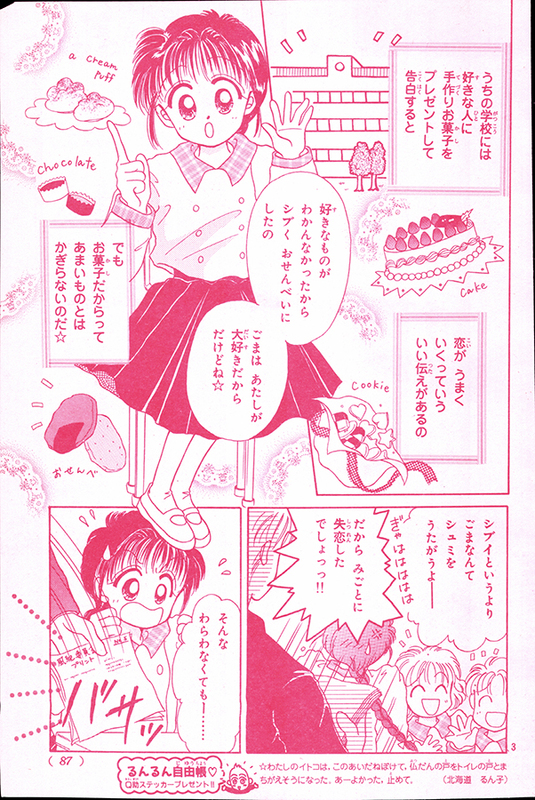 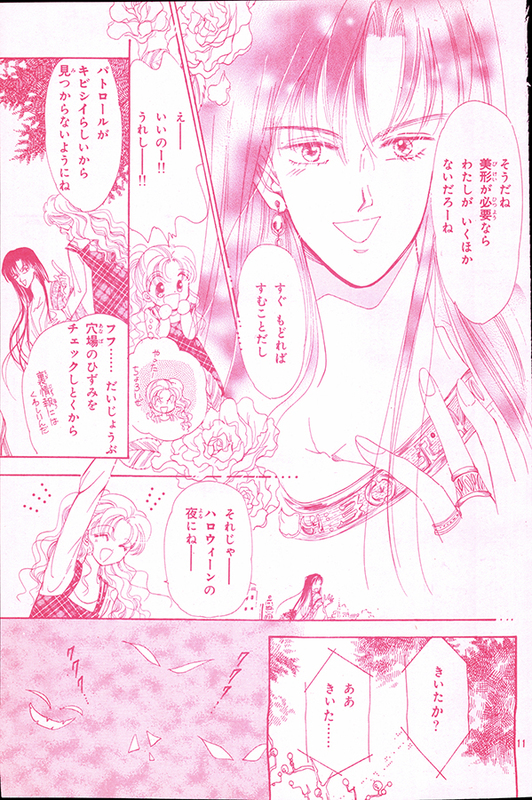 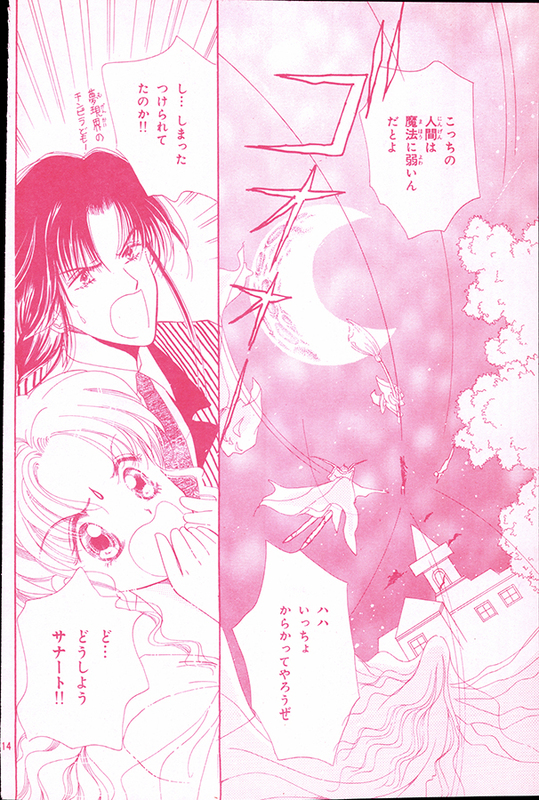 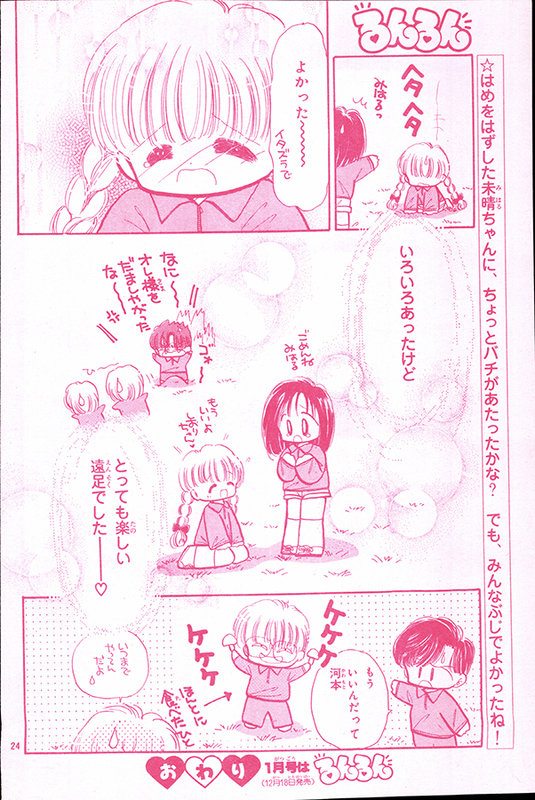 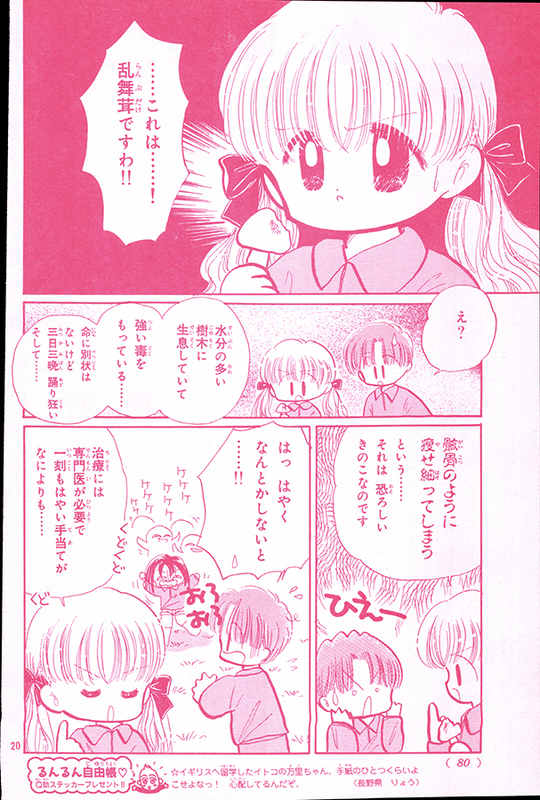 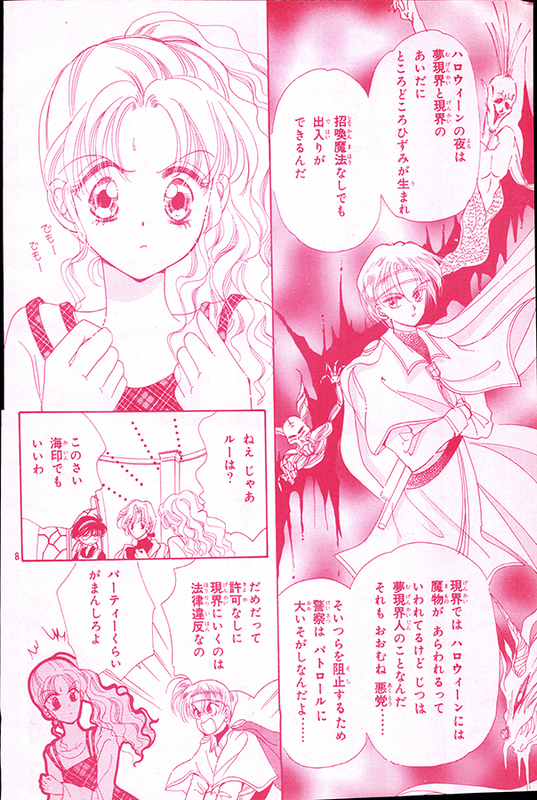 This issue contains Rei and Minako’s Girl School Battle, by Naoko Takeuchi.